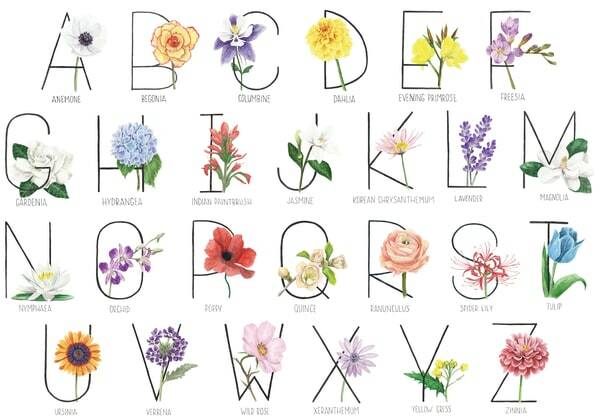 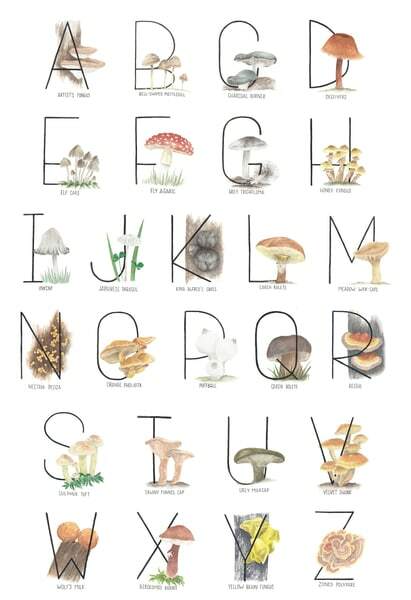 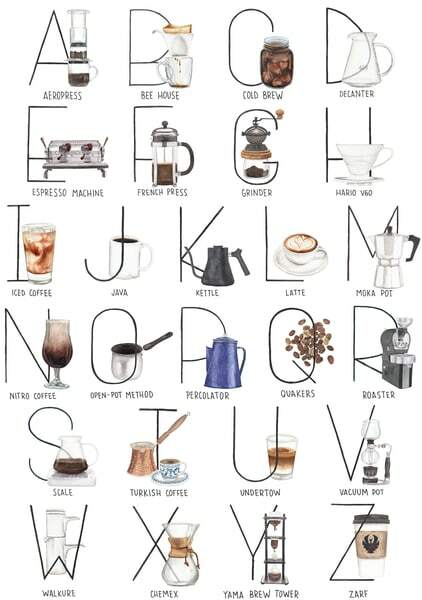 Uniquely themed and modern painted alphabets perfect for the plant ladies, coffee lovers and fungi fanatics in your life. 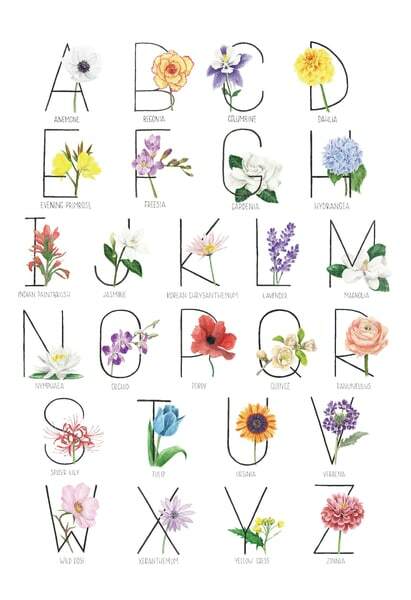 I always have a new alphabet in the works and try to complete at least one per year. 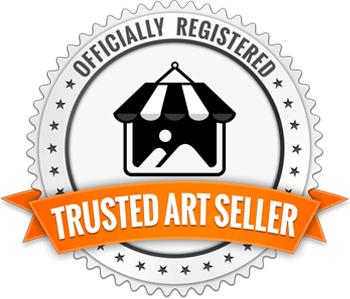 Subscribe to my newsletter and follow my Instagram account to see my latest works.